Ultimately, Summit related programs, initiatives and social enterprises will advance equity, economic and environmental progress in California’s low-income neighborhoods and communities of color. 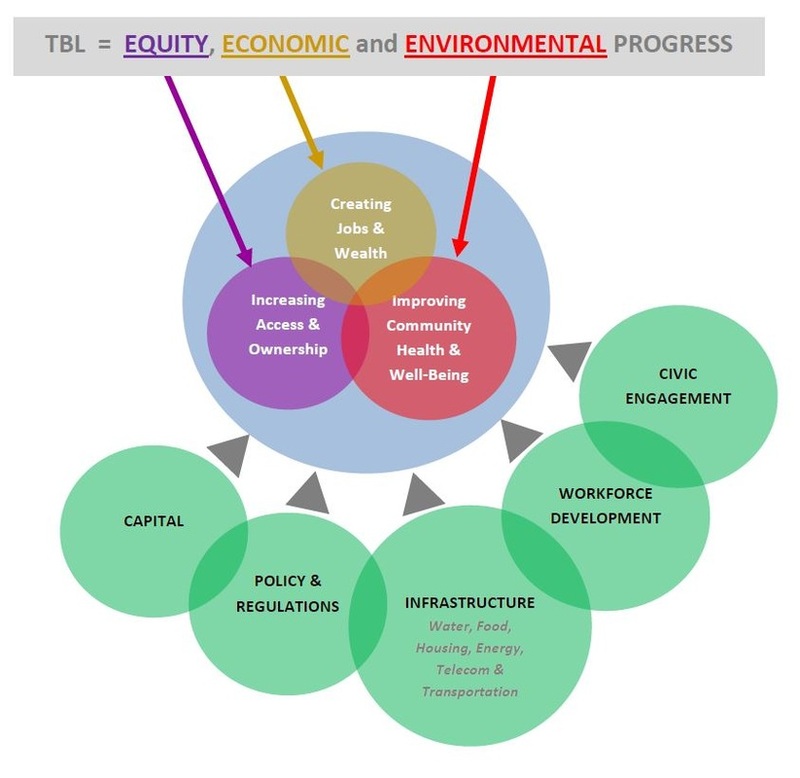 The Summit helps stakeholders from different sectors to work together in synergizing capital, policies, infrastructure, workforce and civic engagement to create favorable conditions for success. It moves away from fragmented approaches historically resulting in a high risk of marginal outcomes, poor returns on investment and lost opportunity. By aligning regional leaders around shared priorities, the Summit advances an agenda to improve California’s overall competitiveness and long term quality of life.